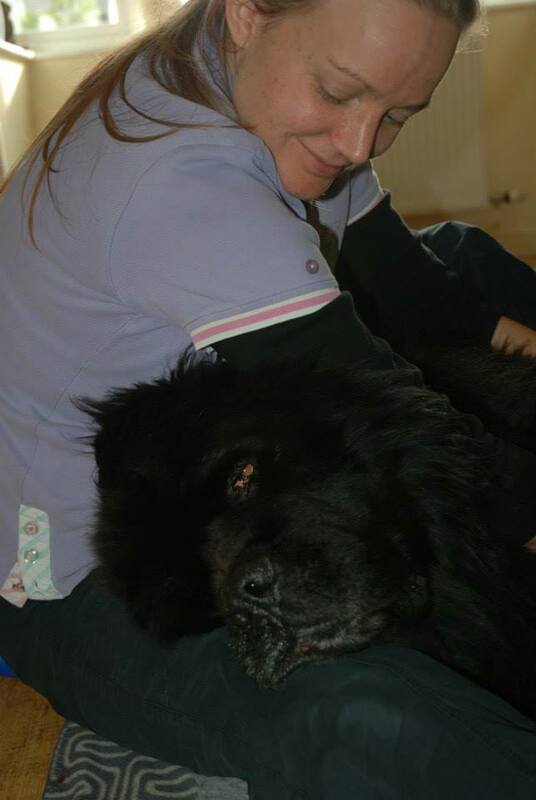 My name is Clare and I am the owner of Horse and Hound Holistic Massage. I specialise in therapeutic canine massage, which can assist dogs with long term orthopaedic conditions such as arthritis and hip dysplasia as well as dogs that have suffered a soft tissue injury that can manifest as lameness, reluctance to do their daily activities or appearing old before their time. Massage provides many benefits, from reducing pain, improving flexibility, mobility and performance, releases endorphins, improved immune function and many other benefits on all the body systems. Massage is a way to help support the body during recovery from injury or surgery and help dogs with long term conditions cope much better with day to day living. I have a Belgian Shepherd cross collie called Nala, who loves running and agility, although she is too nervous to compete so we just do it for fun! I keep my skills up to date by attending courses to further my knowledge and experience. Therapeutic massage is a results driven physical therapy that can deliver improvements within 1-3 sessions, allowing your dog to find his second puppy hood! If you have any questions or feel your dog may benefit from massage please give me a call.